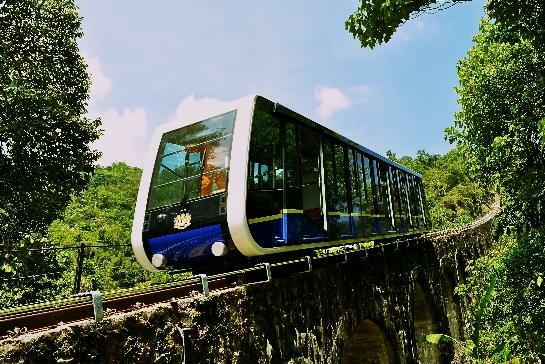 Ascend Penang Hill, 720-metre above sea level by means of funicular train. Enjoy the bird's eye view (usually clearer in the afternoon) of George Town and feel the cool and refreshing air at the summit. 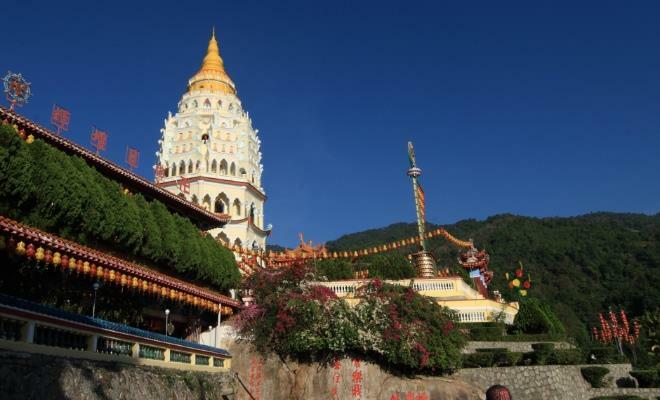 Another highlight is Kek Lok Si, Southeast Asia'a largest Buddhist temple. Marvel at the 30-metre high statue of the Goddess of Mercy, the 7-tier 'Thousand-Buddha Pagoda' and the 'Pond of Longevity'.